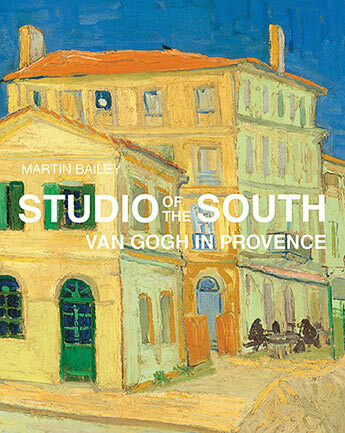 Studio of the South tells the story of Van Gogh's period in Arles in 1888-9, when his powers were at their height. 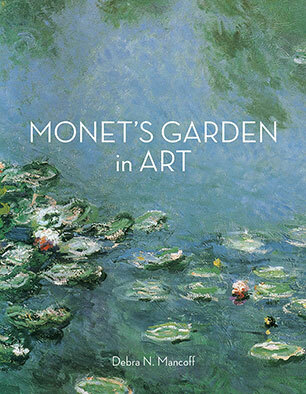 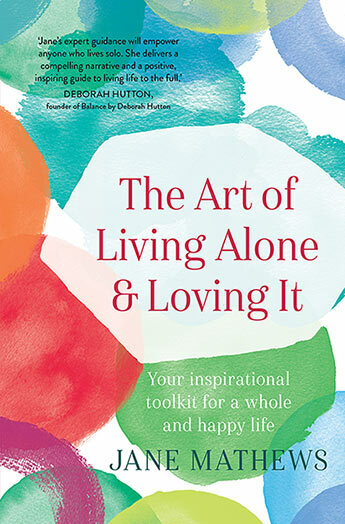 This book focuses on Monet's garden at Giverny as seen through his paintings, offering a revealing insight into the artist and his work. 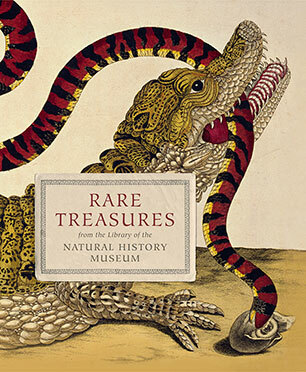 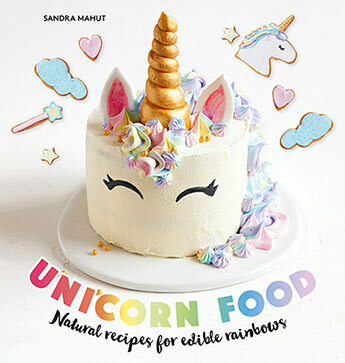 A stunningly illustrated book featuring a special selection of some the most exceptional natural history books of all time. In July 1881, bill-posting became legal in Paris. 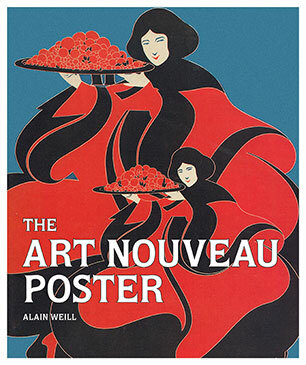 The result was an explosion of creativity over three glorious decades recognised as the golden age of poster advertising, stirring together elements of new printing technology. 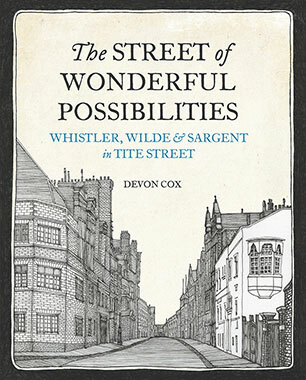 An illustrated art history and cultural biography of one of the most influential artistic quarters in the late nineteenth and early twentieth centuries; London's Tite Street. 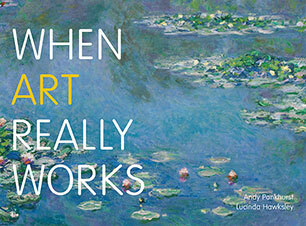 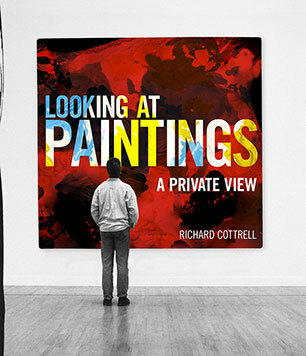 Showcasing eighty outstanding artworks from around the world, When Art Really Works assesses what it is that makes them so great.